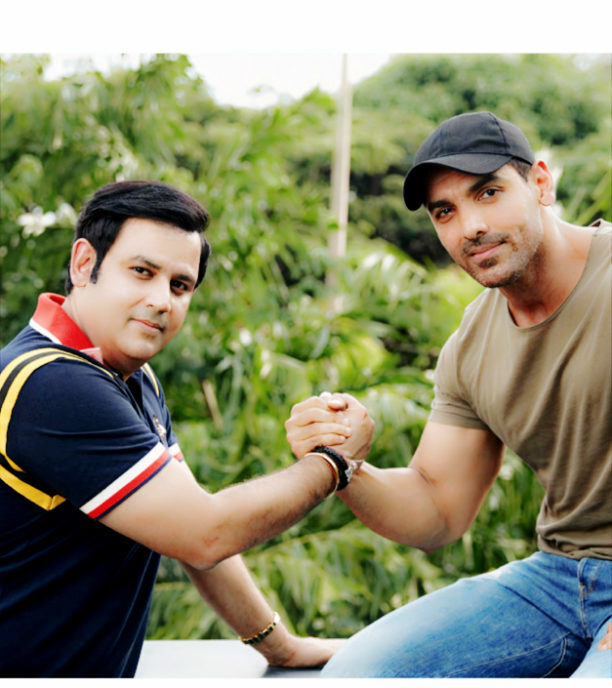 John Abraham and Producer Ajay Kapoor are gearing up for a new film Romeo Akbar Walter (RAW) ! 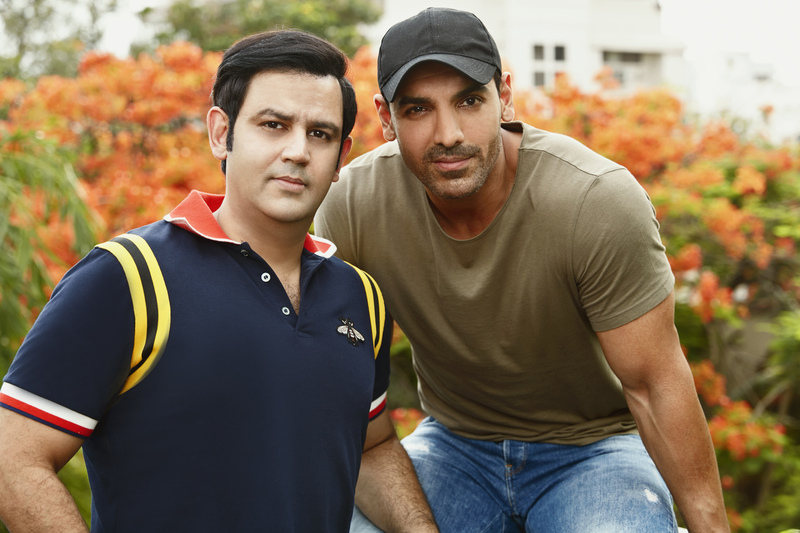 With a very successful film, Parmanu, already in the books for the actor-producer duo, John Abraham and Ajay Kapoor are now gearing up to their next association together, the spy-thriller, Romeo Akbar Walter (RAW). Ajay Kapoor, who ventured out as an independent producer, garnered immense success with his first production, Parmanu. The film starring John Abraham in the lead has not just gained a lot of critical acclaim but has also been a BIG commercial HIT at the box office. Ajay Kapoor and John Abraham shared a very great journey together on Parmanu making it a very special project for both of them. The film has earned 57 crores till date and still running strong in the theatres. Now RAW, both Ajay and John are excited to work with each other on this new project since its yet another exciting project for the two. The film is written and directed by Robbie Grewal and it is produced by Dheeraj Wadhwan, Ajay Kapoor, Vanessa Walia and Gary Grewal. Romeo Akbar Walter (RAW) is set to be shot in a two-month schedule across Gujarat, Kashmir, Delhi and Nepal. 15 queries in 0.454 seconds.